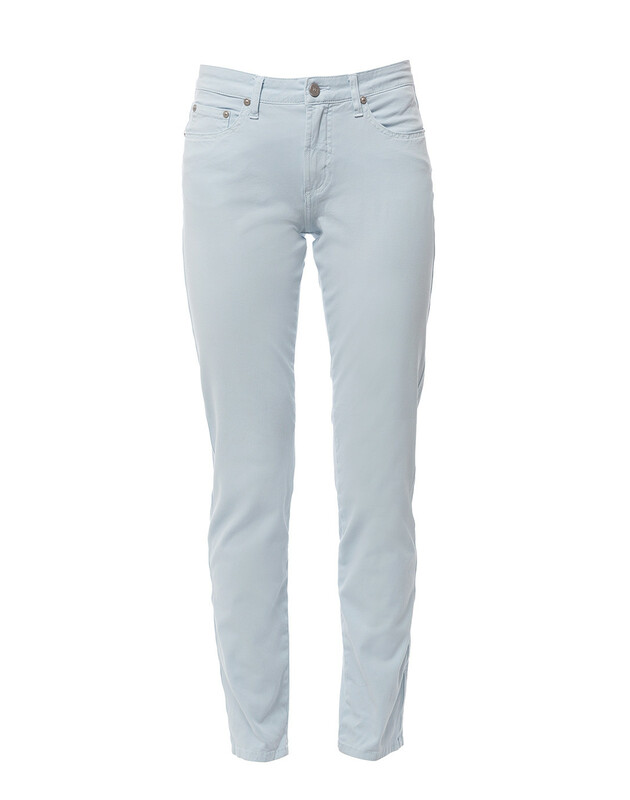 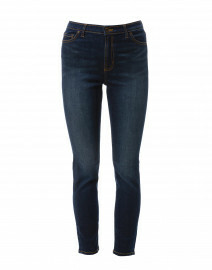 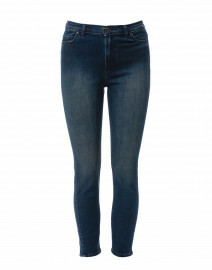 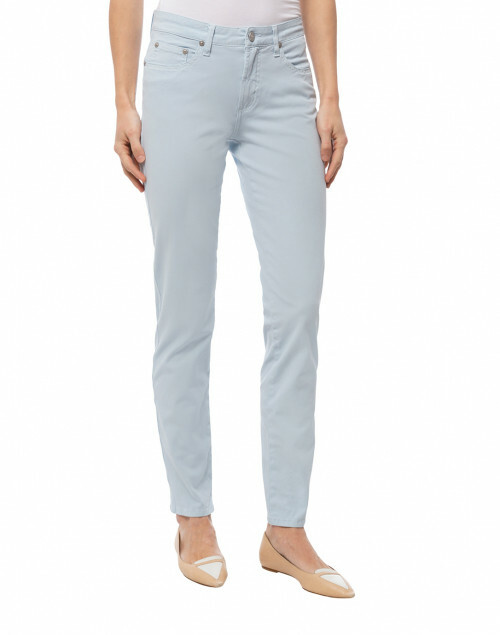 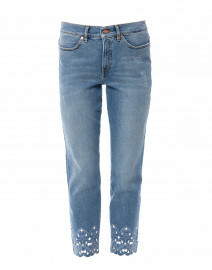 These pastel blue jeans by Fabrizio Gianni are crafted from stretch-cotton for a flattering and comfortable fit. This classic five-pocket style, mid-rise pair has a tapered straight leg. 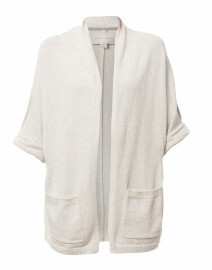 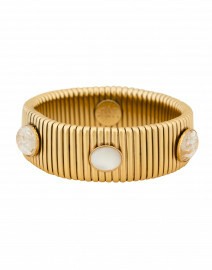 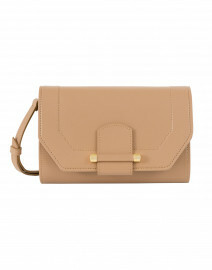 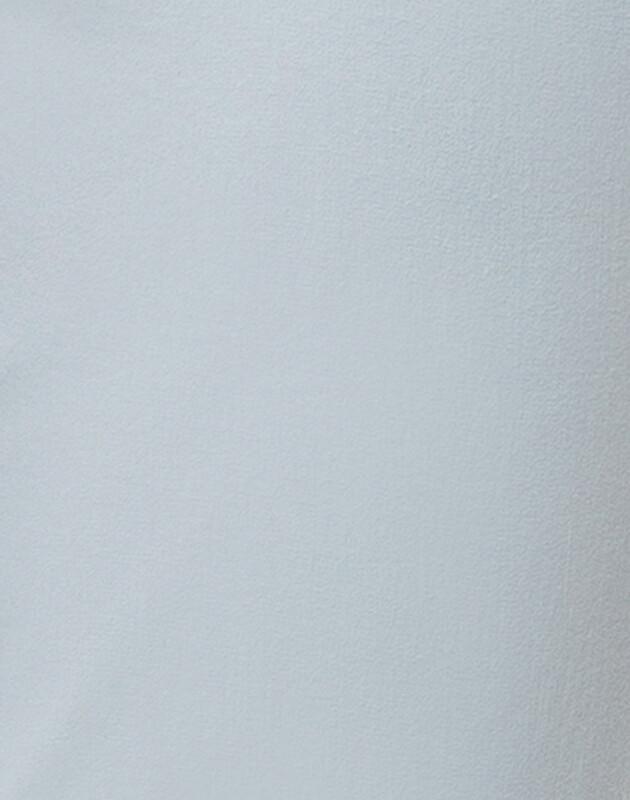 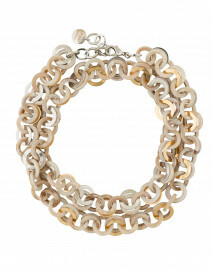 Wear yours with a white shirt and neutral accessories to keep the pastel hue in focus.